Planning ahead brings peace of mind. Direct Cremation to Green Burial. We offer all options to honour your loved ones. a difficult time easier for you. 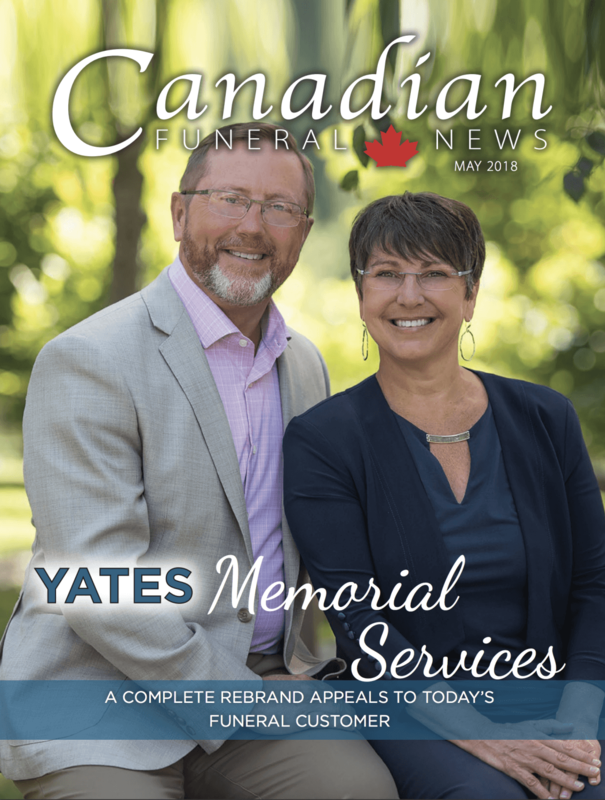 Yates Memorial Service is a locally owned and managed company with two locations on Vancouver Island. 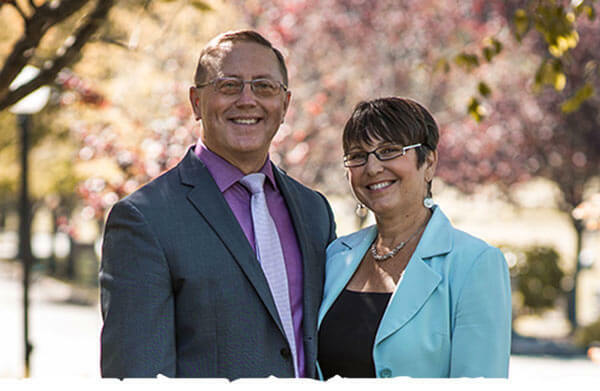 We are part of your community, providing service options that allow families to respect the wishes of their loved ones in compassionate and affordable ways. I would like to send out a huge Thank You to the staff at Yates for being such caring, compassionate and helpful people and for being so wonderful through such a devastating time in our life. Everyone was so very helpful and understanding and made this process so much easier for us. They took care of every last detail and made us comfortable every time we walked through the door. I could not have asked for a better group of people to help me through all the difficult decisions that come when we lose a loved one.I would absolutely recommend Yates. Our full-service facility includes multiple sized gathering rooms, a crematorium and is located on our 13 acre cemetery. Our arrangement offices and reception room are connected to a historic 1898 chapel. 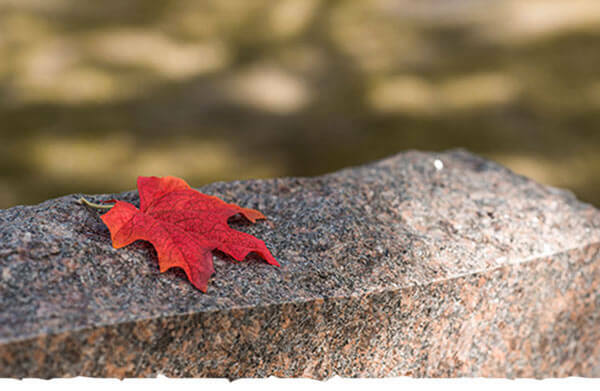 Our nearby 5-acre cemetery offers a serene, park-like setting.